have you noticed galaxy print tee's, leggings and vests seem to have taken over the high street?! 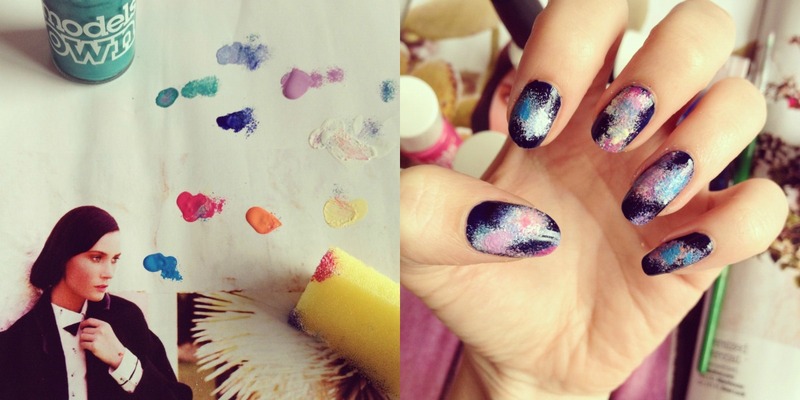 I've taken this inspiration for my latest nail art. 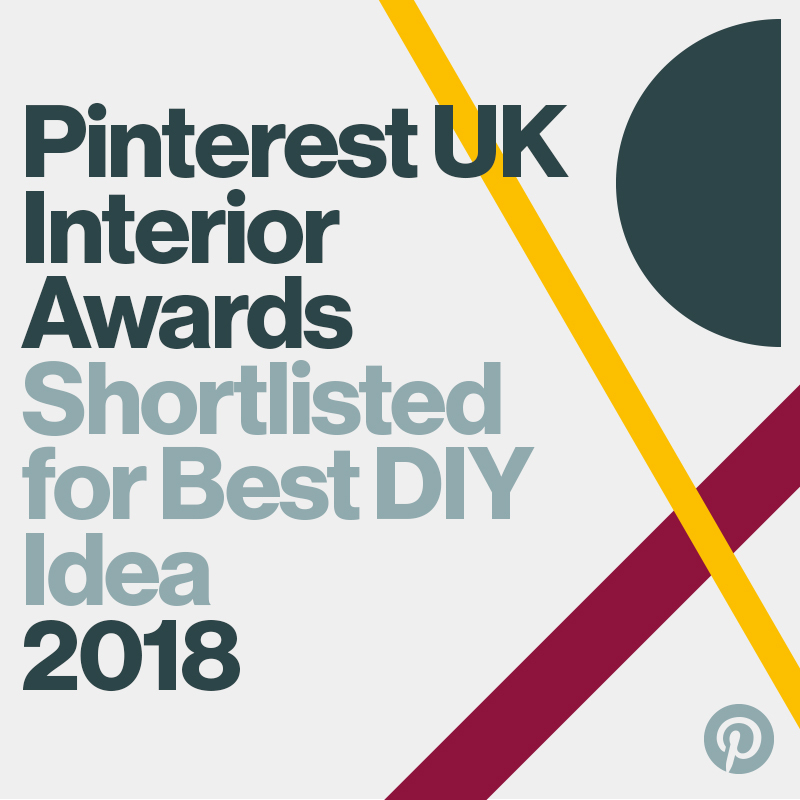 I thought I'd share it with you as it's surprisingly easy to do yourself! first paint a dark base coat, most people would use black but I have a really dark navy from models own and I opted to use that instead. now pick an assortment of colours, I went for blue, yellow, pink, orange and white. now take a small piece of sponge, you'll be using this to dab on different rainbow colours for a cosmic pattern on your nails. get dabbing, you can be totally ramdon here! 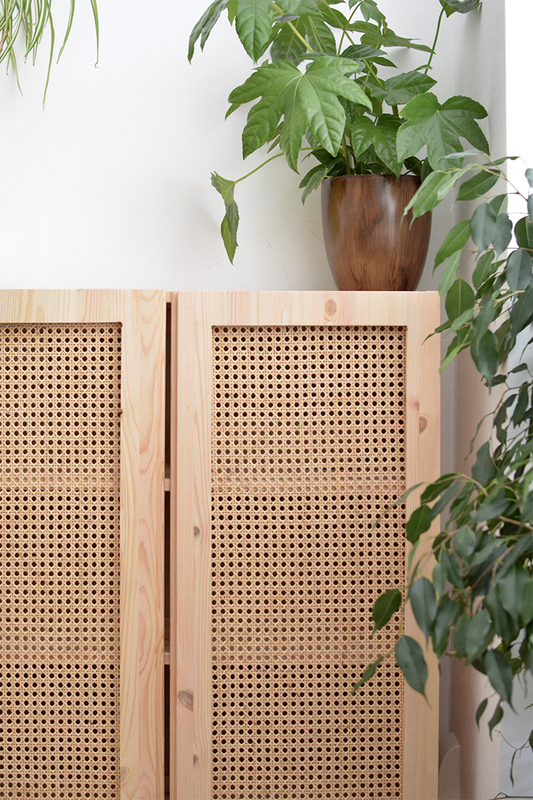 using a toothpick or dotting tool dot on a few white dots to suggest stars. you can seal with a clear topcoat or for an even better effect use a clear glitter polish! what do you think? hope you like them! 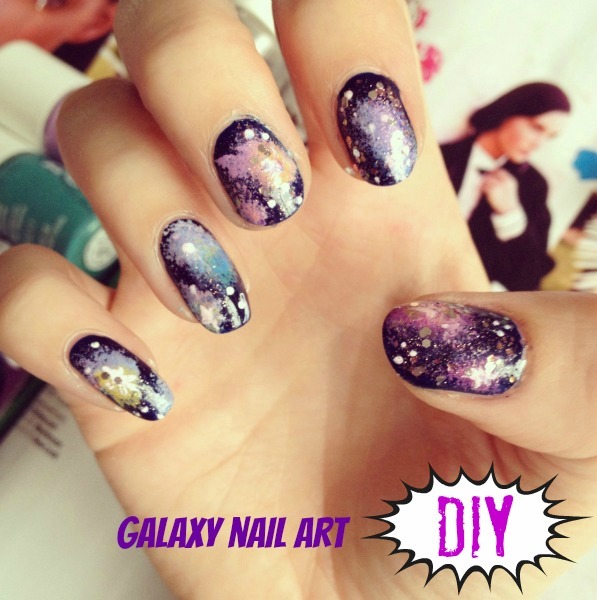 This looks unbelievably beautiful and so much less messy than some other DIY Galaxy nails I've seen. GORGEOUS! 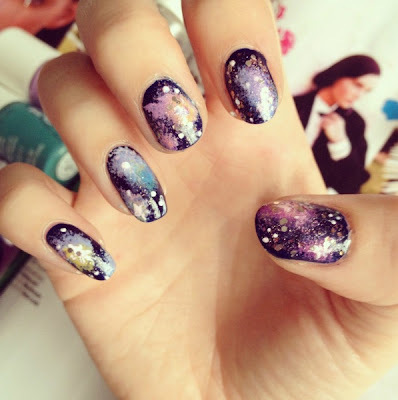 Funny, my friends and I were just talking about galaxy nails last night! These look great! I've been seeing this galaxy nail art trend everywhere lately and this version has to be one of my faves! 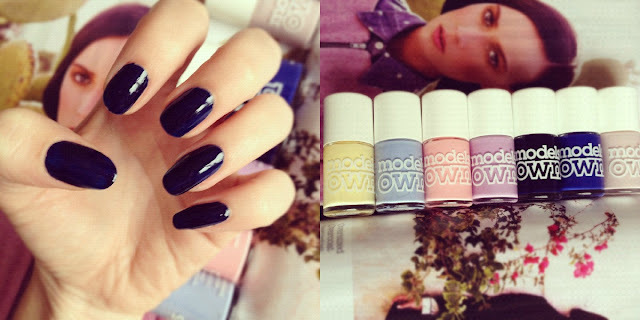 i love your nails posts a bit far too much! You are just soooo creative! I tried to do the same...but my result wasn't perfect as yours! Anyway my nails were cute ^^ Thank you for the inspiration! Your nails look beautiful. Thanks for the tutorial! Shared it to my twitter followers!